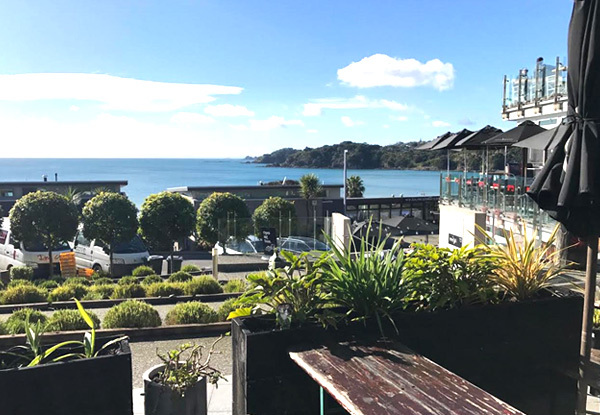 Waiheke Island is renowned for its amazing views and even better vineyards - now you have a chance to explore this beautiful piece of New Zealand with some wine tastings at three incredible vineyards (vineyards may include Batch, Mudbrick, Obsidian, Cable Bay, Kennedy Point). 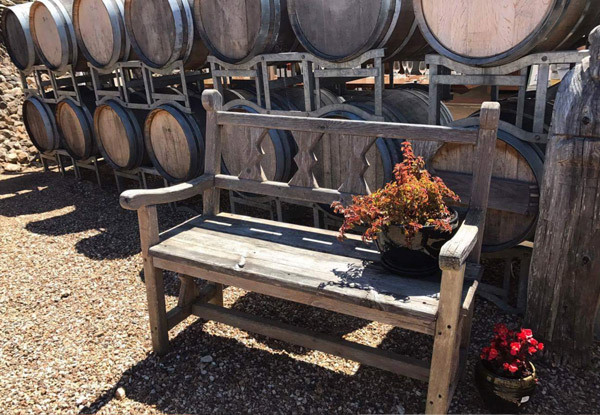 You'll be picked up at the ferry terminal on your choice of day on Friday, Saturday or Sunday, and be transported to each vineyard. Sit back and delight in the assorted selection of wines at the vineyards. 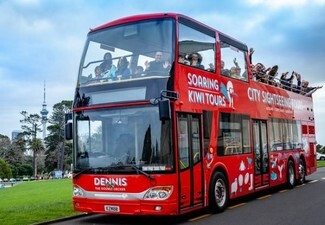 Tuck into some delightful fish n' chips on the beach and be guided around the island on a retro 18-seat bus with fun commentary from your local tour guide. 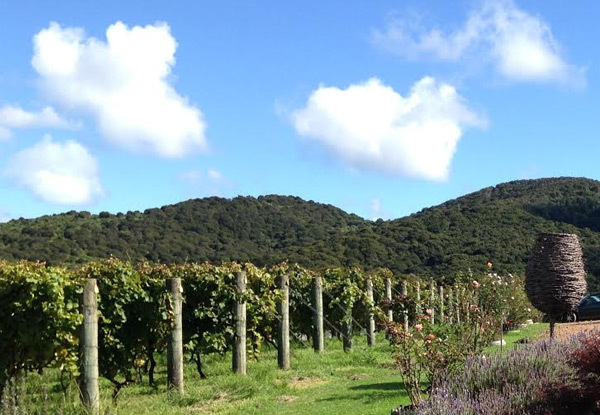 With brisk Autumn weather and colourful scenery all-around, this is a beautiful time to visit the vineyards. Head back to the ferry terminal at the end of the day and reminisce on the amazing experience you've just had. 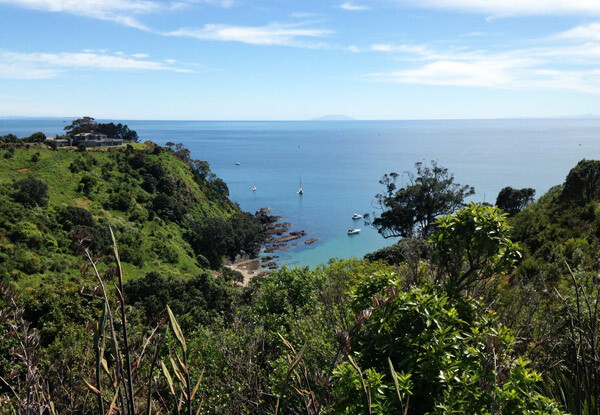 Grab an Autumn wine tasting experience on Waiheke island including fish n' chips, and transportation to and from the ferry terminal thanks to The Waihekean. 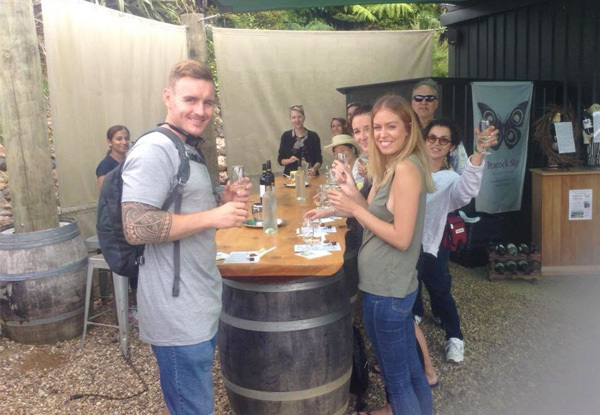 Waiheke Tours & Events provides a fun and exciting tour around some of Waiheke's best vineyards. 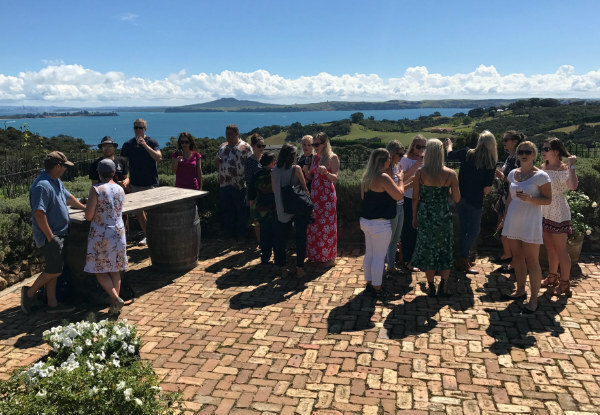 Meet new friends and taste some truly fantastic wines as you go around Waiheke Island while taking in the sights and sounds of the beautiful environment. 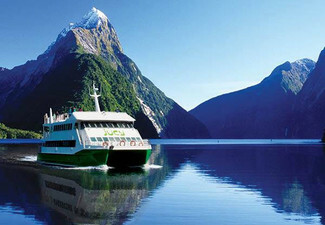 Please note: Ferry ticket not included. 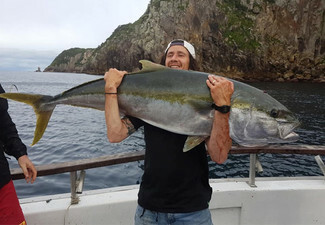 Online bookings essential. Subject to availability. VALID ONLY FROM FRIDAY - SUNDAY. Not valid on public or statutory holidays. 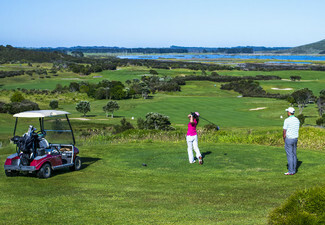 Limited Saturday bookings - book as soon as possible online to guarantee your ideal spot. Valid for number of people specified on coupon only. 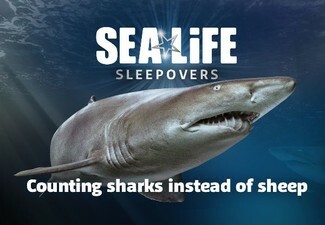 Maximum 18 people per booking. 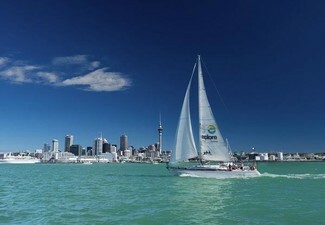 Catch the morning 9.00am Fullers Ferry from downtown Auckland via Devonport - arriving at Waiheke just before 10.00am where you will be picked up by the shuttle. 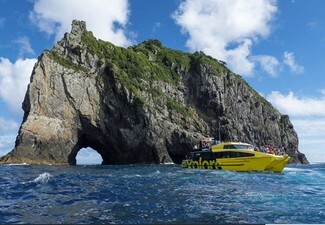 The tour includes: on island ferry terminal (Matiatia) pick-up and drop off, three vineyard tastings, light lunch of Fish n' Chips. 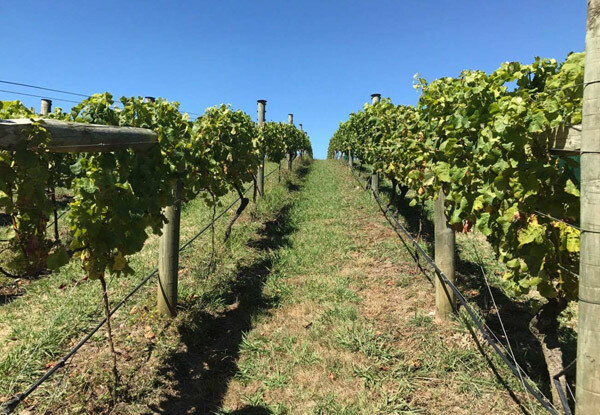 Vineyards may include Batch, Mudbrick, Obsidian, Cable Bay, Kennedy Point. Vegetarian option available for lunch. R18 for alcohol. No vegan or gluten-free options available. Venues are subject to availability. 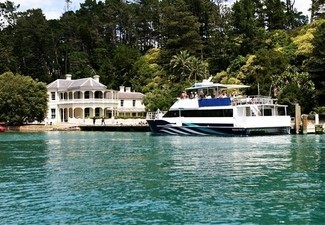 Return to the 1.30pm ferry or stay on the island and make your own way back. Ferry tickets not included in coupon. No refunds unless required by law. No cash back. Not to be used with any other offers.